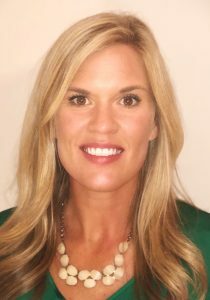 TVPPA has named Haley Gautreaux to the post of Communications/Marketing Specialist. In her new role, the Chattanooga, TN, native will manage the development and delivery of the TVPPA Membership Directory, recruit new Associate and Affiliate members, support Regular members and manage communication initiatives. Geautreaux will also contribute articles for TVPPA communications platforms, distribute TVPPA news via e-mail and social media and coordinate advertising. Geautreaux comes to TVPPA after a dozen years at a Chattanooga-based engineering/consulting company, where she started out in sales. She later moved into marketing and business development, as well as operations, maintenance and outage management.